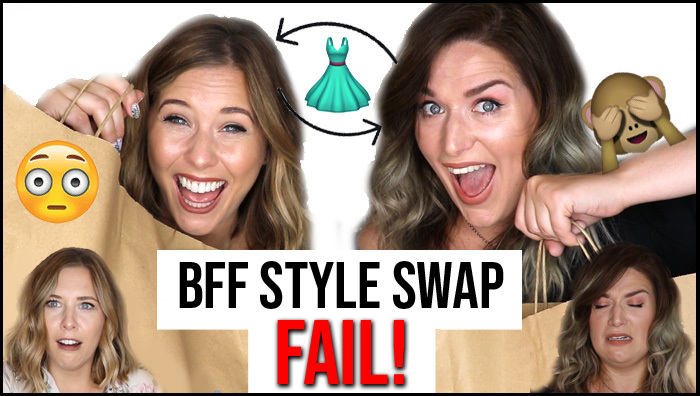 Watch me and LoseitlikeLauren attempt to style each other in this try on Primark Haul BFF Style Swap! Who would have thought finding a date night outfit for your BFF would be so hard?! 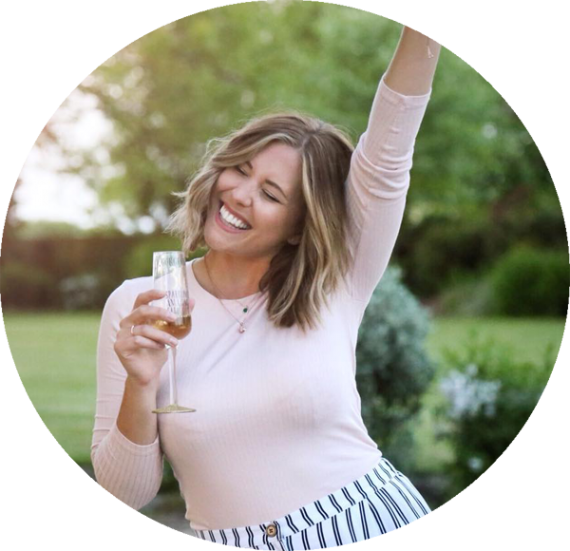 Curvy and Plus Size Fashion…sort of and a whole lot of laughs! Catch our Casual Outfit Swaps on Lauren’s Channel too!